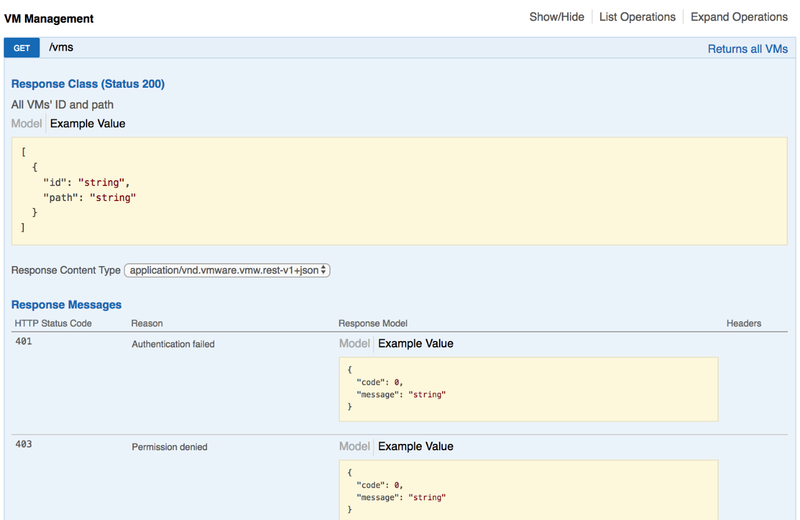 What is REST API for? REST API provides control over various virtual machine functions (i.e., inventory, power, cloning, networking, IP, MAC, etc.). It allows running automated tests on the virtual machines that typically involve cloning, configuring, and further virtual machine removal. Unfortunately, these features are available only for Windows. 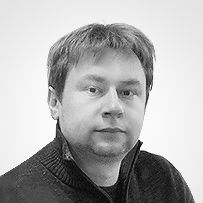 So, that we know what REST API is for, let’s study how it works. The further procedure looks the same for both platforms. So, we won’t be specific about the platform anymore. 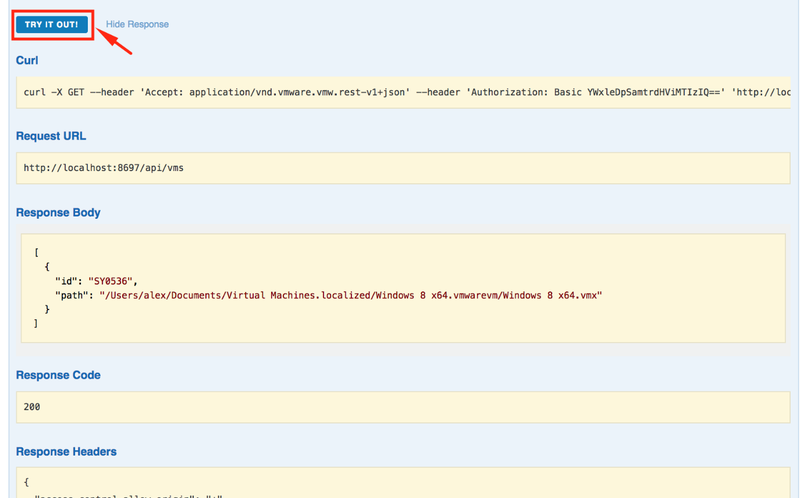 Notably, you do not need Curl, PowerShell, Postman, or any other instruments to test the key API features. Host Networks Management enables to list all virtual networks on the host, add, modify, and delete port forwarding. Maintenance allows configuring the daemon. Here, you can turn it off if you need going into the maintenance mode. VM Management provides means of virtual machines orchestration (e.g., list VMs, configure, clone, and delete them). VM Network Adapters Management servers for managing VM network adapters (e.g., get network adapters list, acquire VM IPs list, update or delete VM network adapters). VM Power Management enables to keep an eye on VM power state. VM Shared Folders Management allows mounting, unmounting, and changing the configuration of the host shared folders. Blue color stands for GET methods. They are 100% safe because they only read data. PUT methods are highlighted in yellow. They involve adjusting settings. 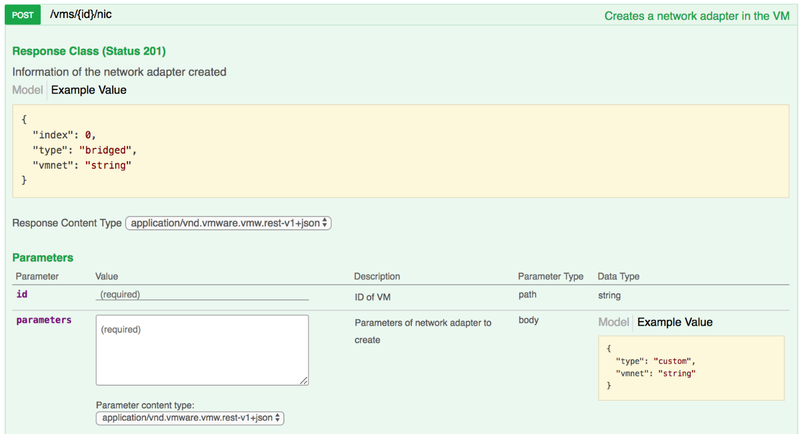 Green stands for POST – new entities creation (e.g., network adapters), or doing some operations (e.g., cloning VM). DELETE methods are highlighted in red. As it comes from the name, they are used to delete entities. If you need to learn more about an operation, just click on its line. 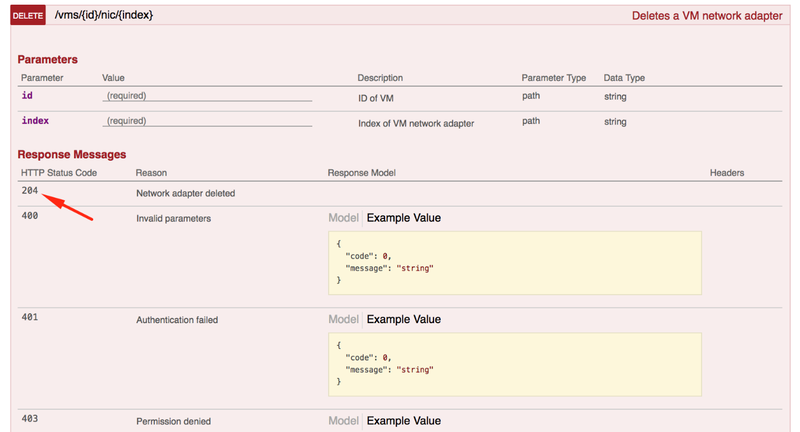 Once you expand the option, you can get under the hood of the JSON array for parameters acquisition. If you click Example Value on the right, this value will be transferred to the parameters field. The only thing you should do is changing the numbers. Once you are done with the parameters, press the TRY IT OUT! button. 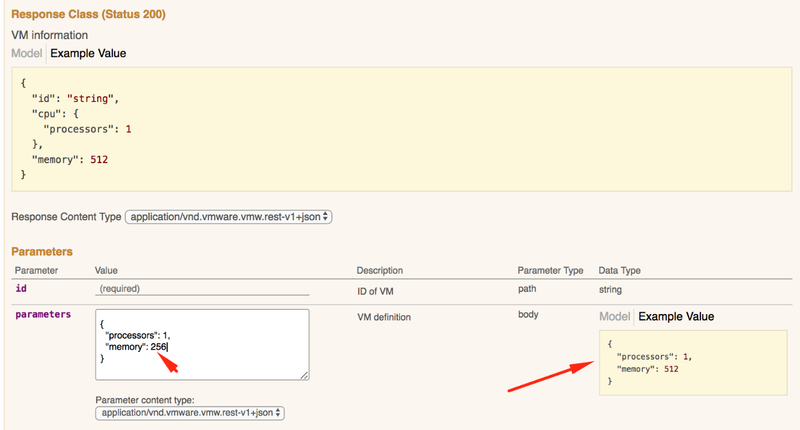 The new VM configuration will be displayed in the Response Body field. NOTE: VM is deleted without any confirmation in this case. So, be careful! 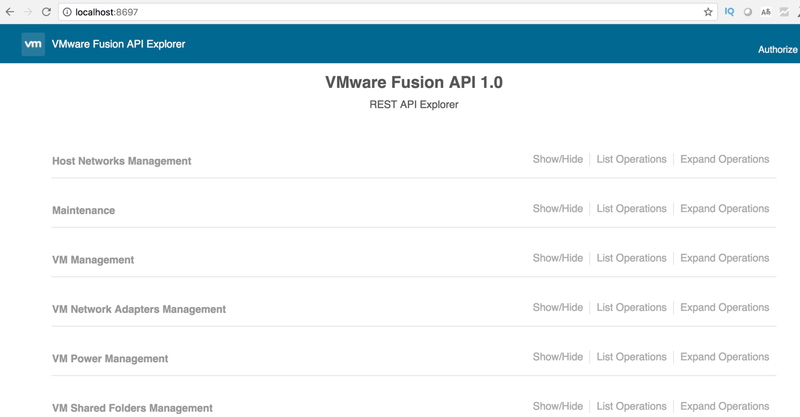 Next, you can access REST API Workstation or Fusion with any REST client (e.g., PowerShell or Postman). Still, the easiest way is using Curl for that purpose. Should you need more on how to do this, check out William Lam’s article. 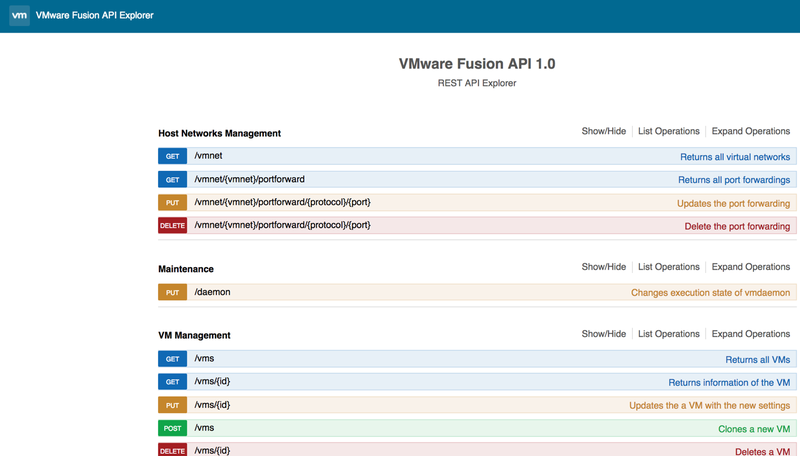 Today, we took a closer look at what REST API is and how it works in the latest VMware Fusion and VMware Workstation Tech Preview. Also, we studied the basics of how to use it and when it may come in handy.